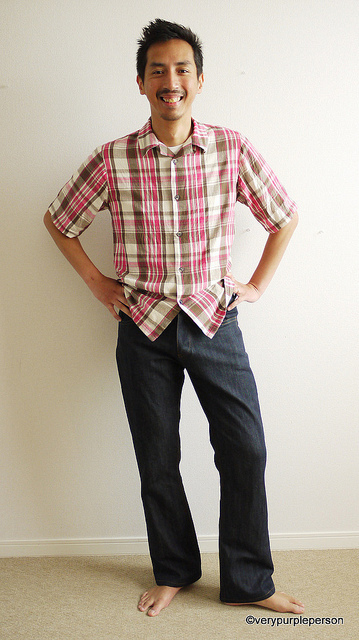 The pattern is Men’s Jeans from Pumila, a Japanese pattern shop. If you still remember my muslin, this is my problem with this jeans pattern. There are a bit of pulling and wrinkles around the back crotch area. I have no experience in fitting pants (I only made dresses! ), so I really had no clue what to do about it. It seems that a lot of my husband’s pants also have this problem. I examined several of his pants that have less of this problem, and compared it to the muslin. It turned out that the Pumila pattern has straighter curves than the other pants. My husband is a bit prominent around the bottom area, so that might be the problem. 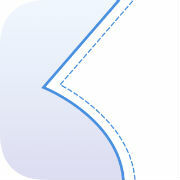 I added more curves around the back crotch and length on the ‘fork’ area. The crotch is also lowered a bit because it seems too high in the muslin. And maybe that was causing the wrinkles? Other alterations made were per my husband’s requests: making bigger back pockets and changing the straight shape to a slight bootcut by decreasing the knee around 1 cm all around and added about 2 cm to the width of the hem. 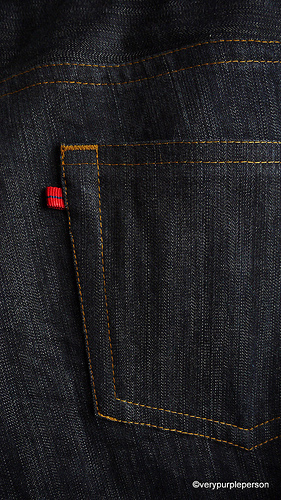 I also changed the front pockets to jean’s style instead of slanted pockets like the original pattern and made button fly instead of zipper fly. 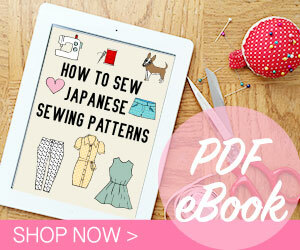 I used this helpful tutorial on Peter’s blog on how to make button fly. The fabric was found in a little fabric store near my house. 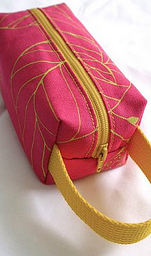 It sat on a dusty shelves with lots of various fabrics. This is a small store owned by an old couple, so it’s not a chainstore. The fabric was less than 10 USD for the whole pants. 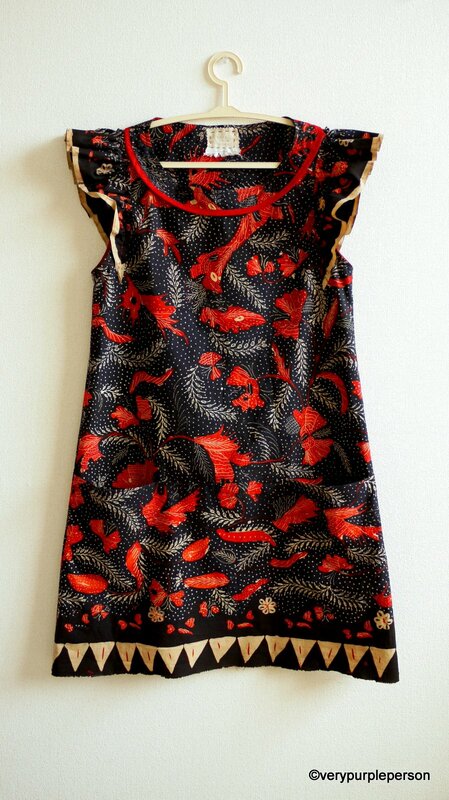 I thought I can use it as a muslin if it was not a good denim, but after it was sewed and finished, it looks so good! 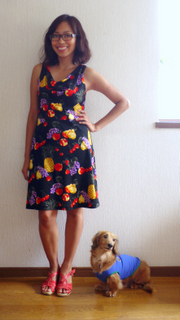 The alterations I made seem to work out, no more pulling and wrinkles! My husband really liked the jeans when I showed it to him last night. The fit was good and he said they were really comfortable. 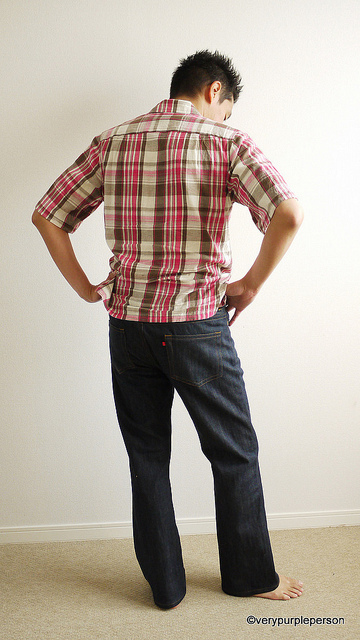 He liked them so much that he wanted to wear them this morning to the office, so I hemmed the jeans rightaway. He already asked for another pair of jeans. I’m very happy! 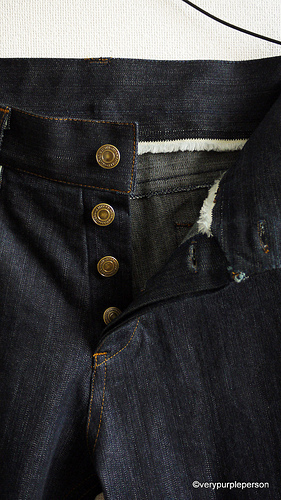 I use the selvedge area for waistband to avoid bulk, but at the end I think it doesn’t look too good. 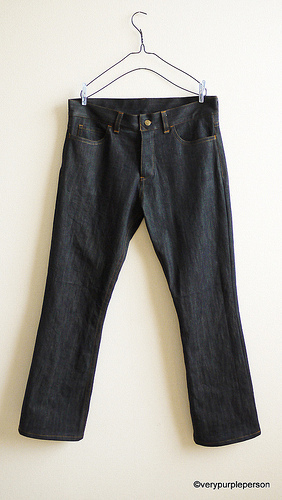 Next time I will fold the seam allowance under like in RTW jeans. 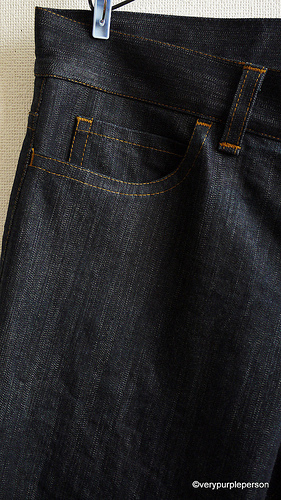 The topstitching thread is special thread for jeans, made in Japan. 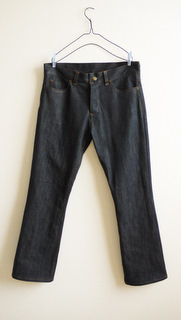 It is not as thick as topstitching thread in RTW jeans, my machine has no problem handling it. I love the contrast between the burnt orange against the dark denim. A bit of red on the back pocket. 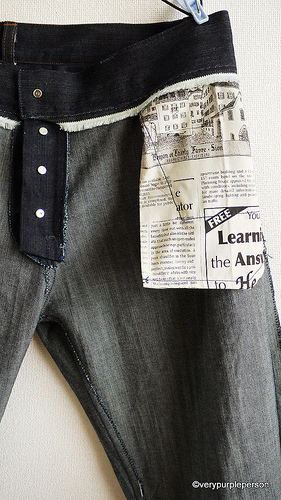 The pocket lining is quilting cotton with newspaper print. 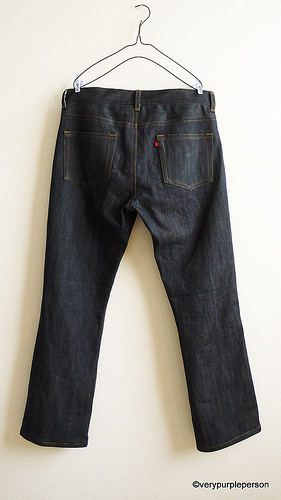 Pattern is Men’s jeans from Pumila (paper pattern), altered a bit.